﻿These days, the damage range of malicious applications is getting wider from simply collecting information to acting specific malicious behaviors quietly. 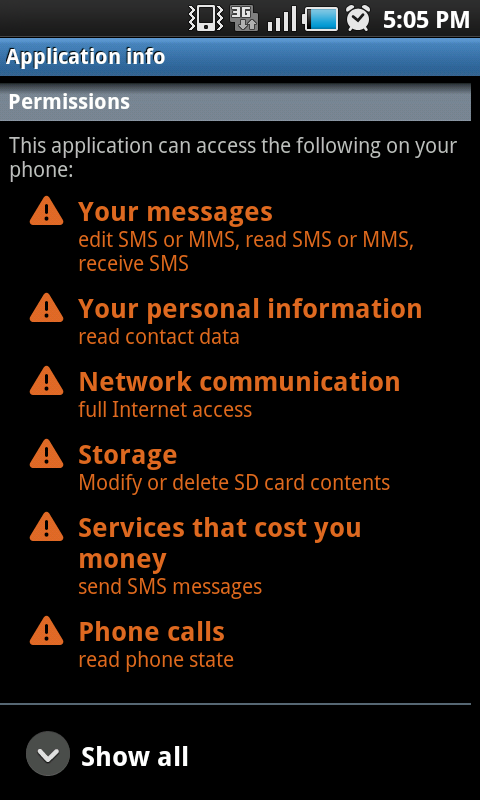 In the midst of this atmosphere, inducing malicious app charging SMS premium service has been found, so that user who frequently downloads apps at black market needs to be careful. Upon installed, this will create execution icon as following, clicking icon will show you following screen. Furthermore, this malicious application can subscribe premium service after being infected, and subscription procedure will be proceed by receiving SMS from certain premium service provider's number. - User needs to send reply SMS including this word "Y" for confirming. 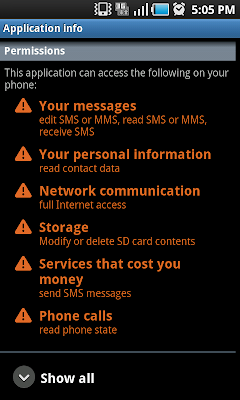 After the subscription, this malicious application can finish subscription procedure after confirming sending SMS. 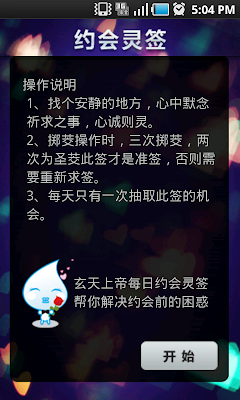 Besides, this app will remove related SMS through following code before being recognized by user. But there is a difference between this app and previous similar application on numbering additional service number in its code's condition states. In case of this malicious application, since it was designed to target Chinese user, it hasn't been reported in South Korea, but it can be repackaged and give financial damage to general user.